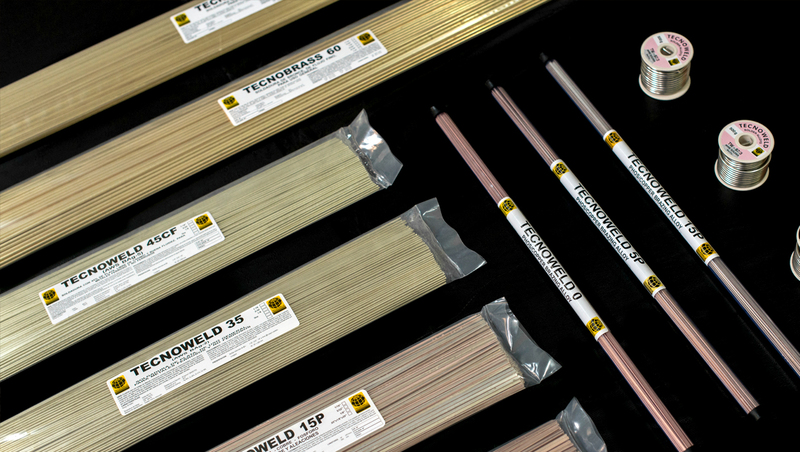 Since 1980, Tecnoweld manufactures high quality brazing and soldering alloys in its modern plant of Lima, Peru. Our products comply with international standards under a strict quality control and are exported to the most demanding markets. We aim to continuously raise the quality of our products and improve our services. We are continuously coming up with innovative ideas to improve our designs, and manufacturing and marketing processes. Our modern plant and our highly trained staff allow us to carry out the entire manufacturing process, from purchasing raw metals to marketing finished products, and thus guarantee the highest quality of our brazing rods and soldering wire. 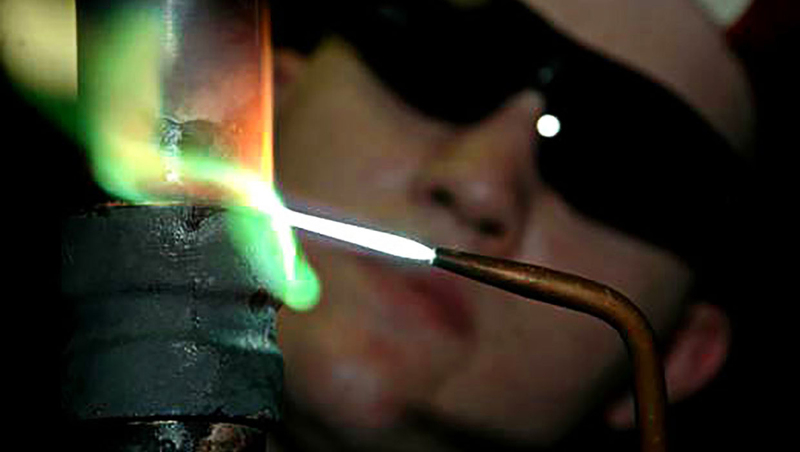 TECNOWELD’s brazing and soldering alloys are manufactured from ingots and cathodes of pure metal, thus ensuring that our finished products are free from impurities and consistent in quality.